The second film in our First Friday Film Series is the documentary film My Country No More, directed by Rita Baghdadi and Jeremiah Hammerling, showing on Friday, March 1 at 7:00 p.m.
Set in Trenton, North Dakota during the rise and fall of the new American oil boom, My Country No More paints an intimate portrait of a rural American community in crisis, forced to confront the meaning of progress as they fight for a disappearing way of life. 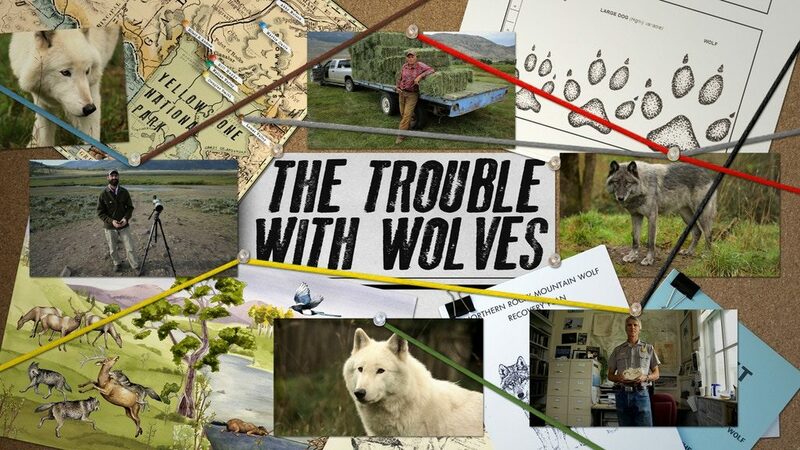 The film focuses on plans by oil companies to construct an oil processing plant in the area and follows one family’s opposition to the development, as well as workers and community members in favor of it. 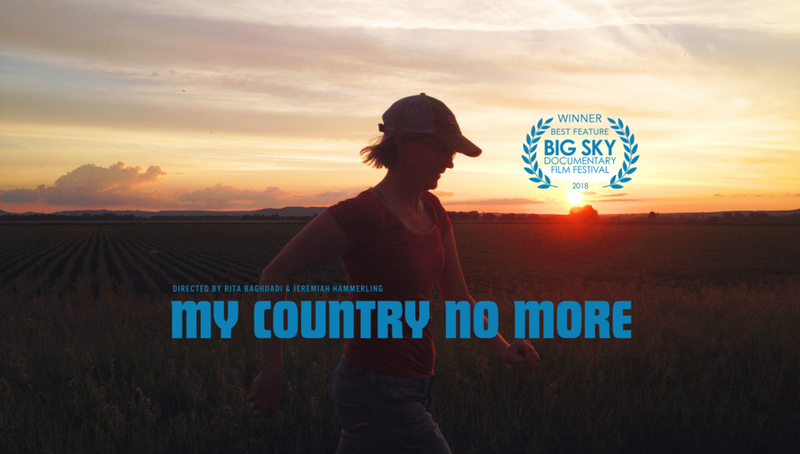 My Country No More won Best Feature at the Big Sky Film Festival in 2018. Film run time is 56 minutes. Following the film, Kalie Rider, one of the main characters, will be on hand to discuss her experiences and perform a song or two as part of a Q&A with audience members. My Country No More and all films in the First Friday Film Series are FREE to the public and sponsored by Mid-Rivers Communications! 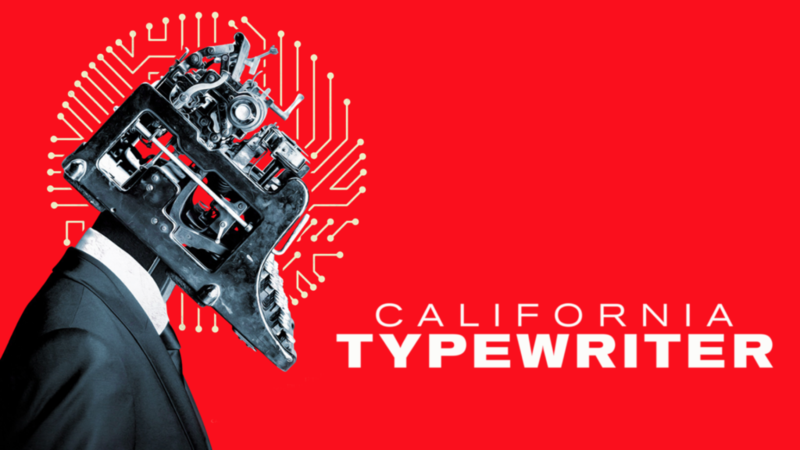 The series includes: California Typewriter on April 5, and The Rider on May 3.